We Provide High-End Painting, Tailored To Your Specific Needs, All Backed By Our Industry-Leading Guarantees & FREE Touch-Up Program in the Martinsville, Monrovia, Morgantown, Trafalgar, Nashville, Mooresville, Bloomington, Ellettsville, Greenwood, Franklin, Whiteland, Bargersville, Danville, Clayton, Plainfield, & Avon areas. Make a smart investment in your property by calling Painter Pro for interior or exterior painting services. 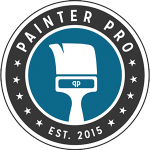 Our owner got started in the painting industry eight years ago and is now a preferred painting contractor in the Martinsville, IN area. Whether you want to update your business to reflect a modern style or refresh the walls of your home, we can do it. 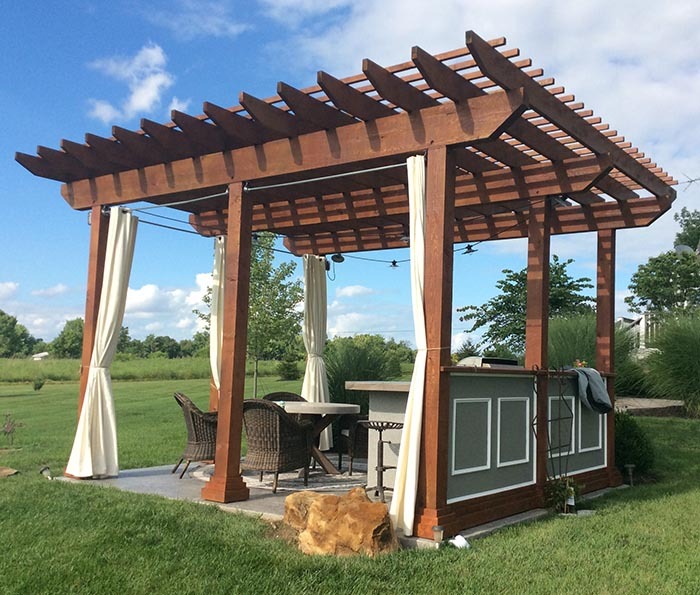 With professional painters and quality products, we have what it takes to transform your property so that it looks beautiful for years to come. If you are tired of the unsightly look of your cabinets, consider hiring us for cabinet painting, as we can use a variety of paints and techniques to help you get the desired effect. Call now to schedule your free initial consultation. We’ll discuss your needs and let you know about your paint color options.